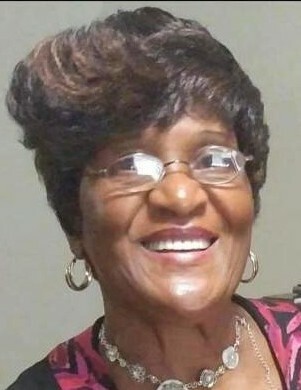 Obituary for Mattie Lorene Sanders | Newman Mortuary, Inc.
Mattie Sanders passed away Wednesday, March, 27th at University of Alabama Birmingham Hospital, she was 76 years of age. Mattie Lorene Sanders, affectionately known as Lorene, was born in Newton, Alabama on December 9, 1942. She exchanged time for eternity on March 27, 2019. Lorene confessed Christ at an early age. uniting with St. ark A.M.E. Church in Newton, Alabama. Upon relocating to Birmingham, Alabama, where Pastor Lamont Johnson is shepherd. Lorene attended public school in Newton, graduating from Pinckard High School. Lorene was not a stranger to hard work. She retired from Brookwood Hospital after 23 years of service. She had a unique love for her family and friends, expressed in cooking family meals. She enjoyed decorating and completing home do-it-yourself projects. Until we meet again, she will be loved and missed by family and friends.